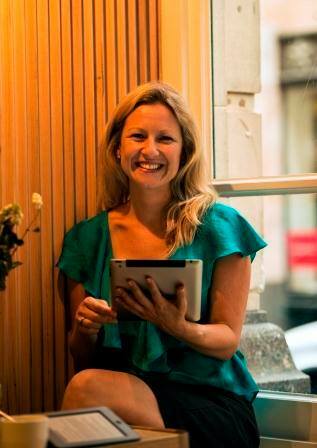 One on one mentoring sessions with Julie – IINSPIRE MEDIA – Do you have a book inside you? 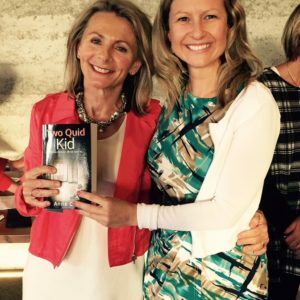 Our one on one book coaching sessions are tailored specifically to where you are in the book process, whether you are looking to brainstorm an idea for a book, need some accountability to set some writing targets, need contacts to help you edit, publish and promote your book or empower you to do the whole process yourself! Brainstorm your idea for a book. Create a plan for the outcomes you want from your book. Create a structure for your book. Be connected with the right people to support you in producing your book. 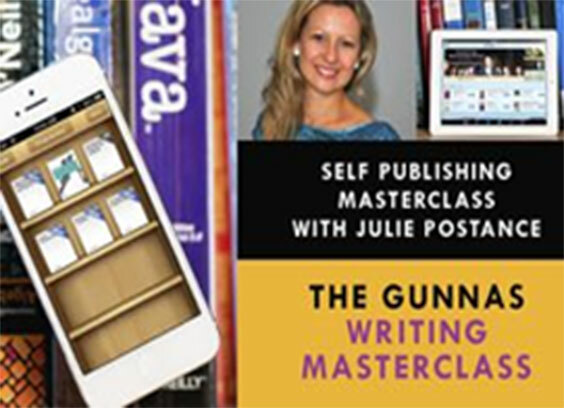 Get hands on, practical advice on any or all aspects of writing, publishing and marketing your book. These are all one hour sessions, held either in person, on the phone or on Skype, whichever you prefer. You can choose how often you’d like the sessions (fortnightly, every three weeks or every month, depending on how quickly you are moving through your book!). Face to face meetings are usually held in an inspiring Middle Park cafe, right on the beach. This price includes GST. These are all one hour sessions, held either in person, on the phone or on Skype, whichever you prefer. You can choose how often you’d like the sessions (fortnightly, every three weeks or every month, depending on how quickly you are moving through your book!). Face to face meetings are usually held in an inspiring Middle Park cafe, right on the beach. Choose the number that you feel are right for you – 1, 3, 6 or 10 – or you can simply try one session with Julie, see if you are the right fit for each other and go from there! Julie, please do everything for me!